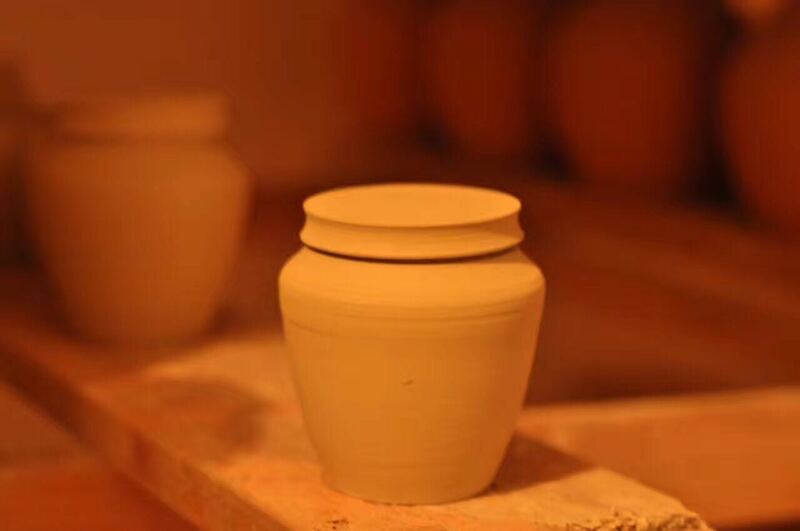 Yan Song Bin 严宋赟 graduated from Jindezhen Ceramics University in 2009 and set up his own ceramic studio with his wife. 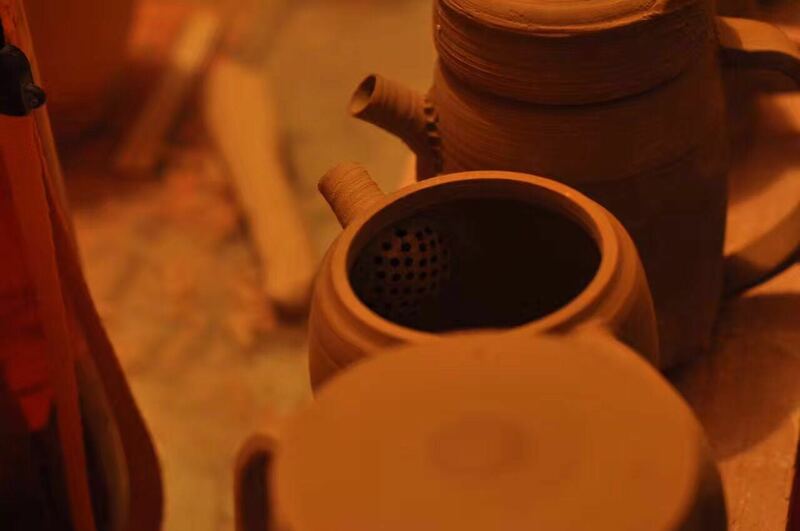 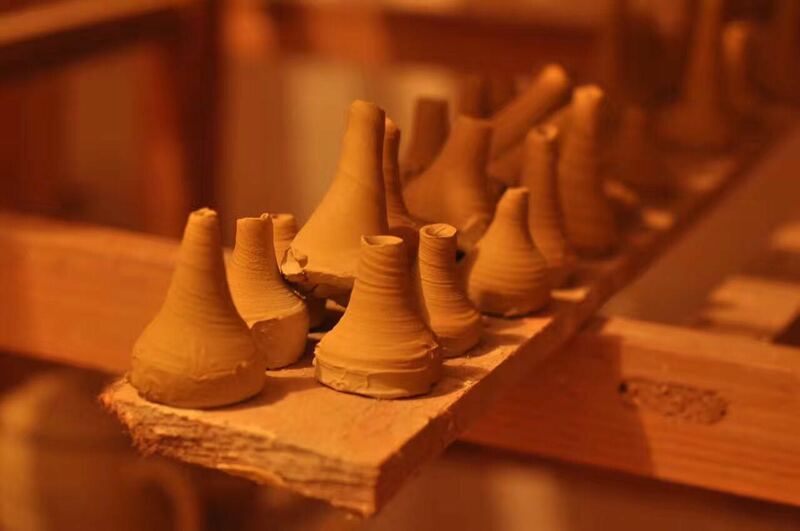 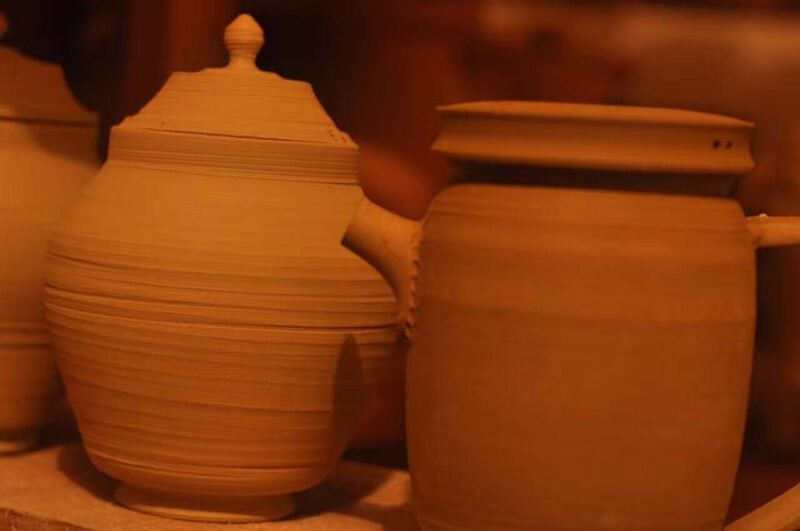 The ceramic studio is called 漫草陶艺 (Màn cǎo táoyì) literally meaning “romantic grass ceramic art”. 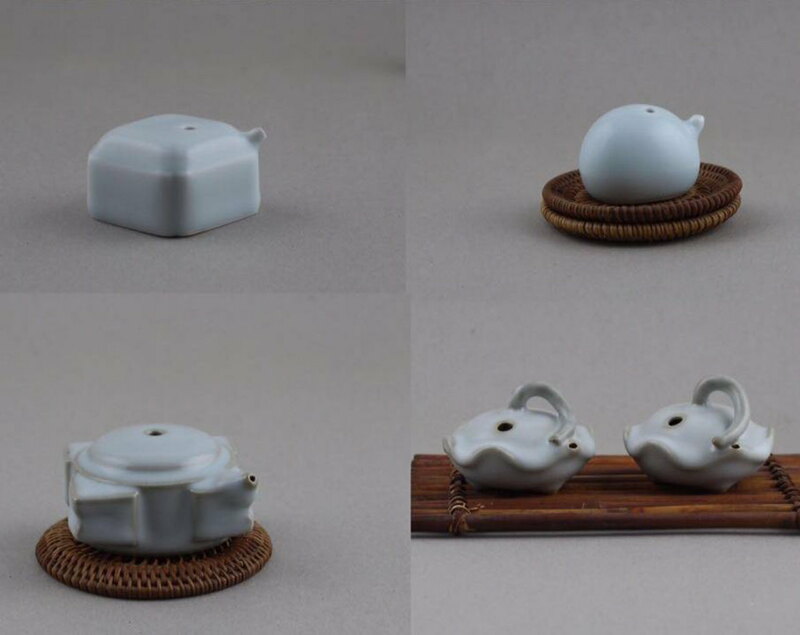 This couple specialize in designing and making ceramics for Chinese stationery, Asian tea set, Asian incense set. 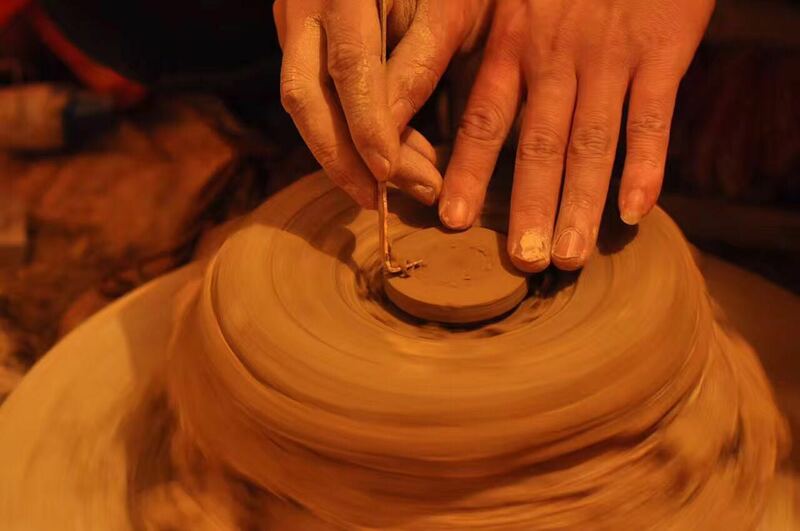 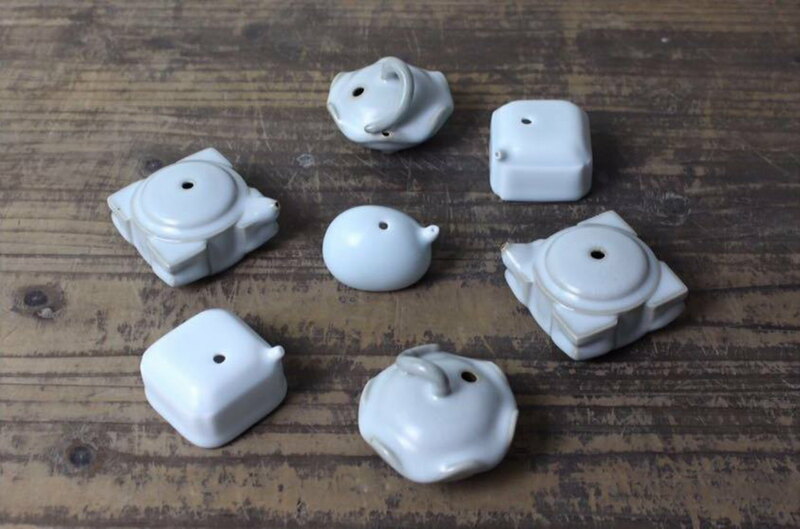 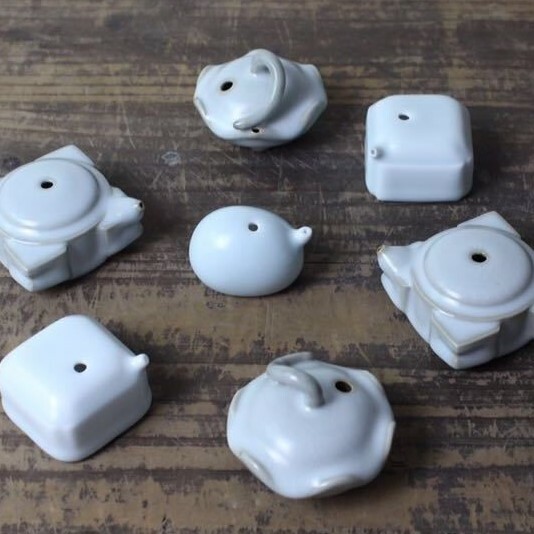 Good at Chinese ancient ceramic making skills, their works show the combination of ancient Chinese classic design with modern simplicity.